Gather ‘Round and Give Thanks! Happy Thanksgiving to you all!!! As we all gather together to share a day with friends and family, we are reminded of all of the blessings in our lives. No matter what you are thankful for, being surrounded with those that you care about is always a treat. 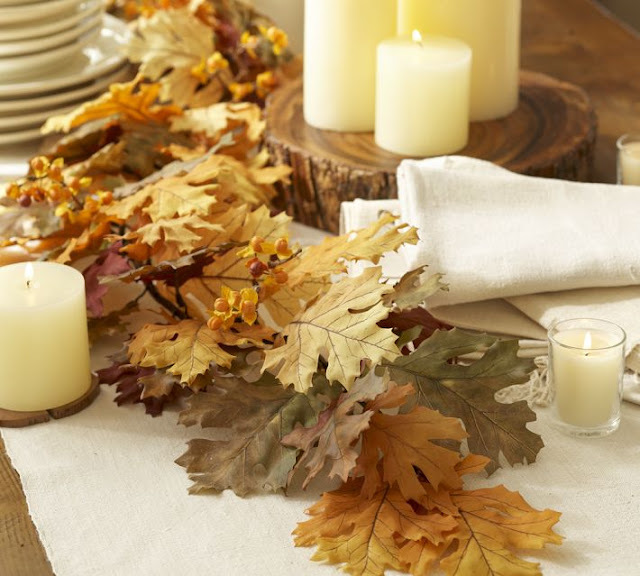 Dust off those extra table leaves, pull up some more chairs, and bring out the good china! As we make room for all of our favorite Thanksgiving day dinner favorites (mine is the Green Bean Casserole), be sure to add a little seasonal charm to your tablescape to make it extra special. 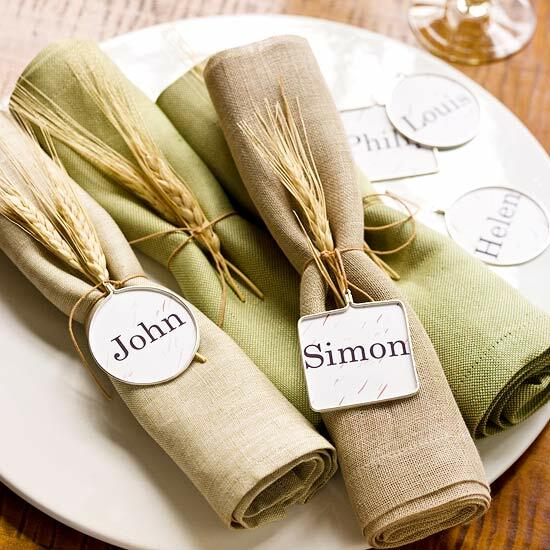 Check out these simple, inexpensive, and festive ideas. Some of them might just be in your backyard!